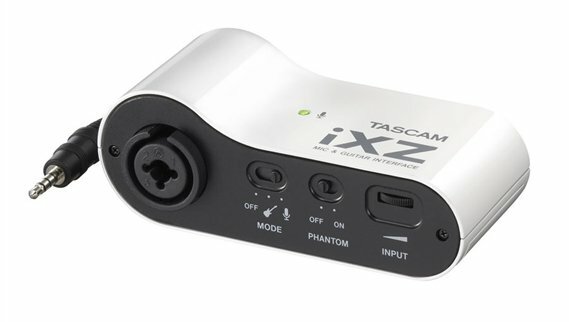 Shop TASCAM iXZ Audio Interface for iPhone iPod and iPad from AMS and enjoy Fast & Free Shipping. Want to turn your iPhone, iPad or iPod Touch into a recording studio? 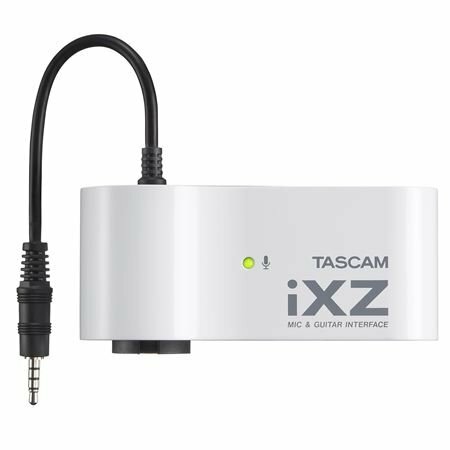 The TASCAM iXZ Audio Interface for iPhone iPod and iPad is just the device for you! Plugging in a microphone, guitar or bass allows you to interact with the latest guitar amp, sampling, recording and DJ apps. 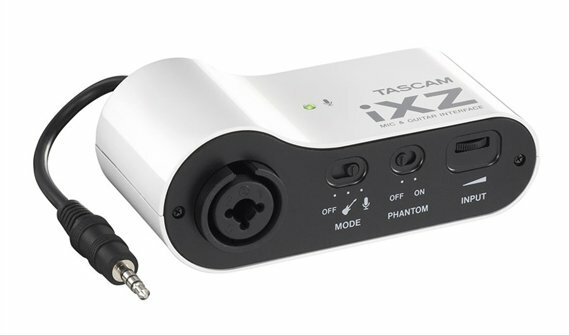 The TASCAM iXZ even supplies phantom power for condenser microphones! An input setting on the iXZ interface sets the gain and a headphone output allows you to monitor from your iOS device. 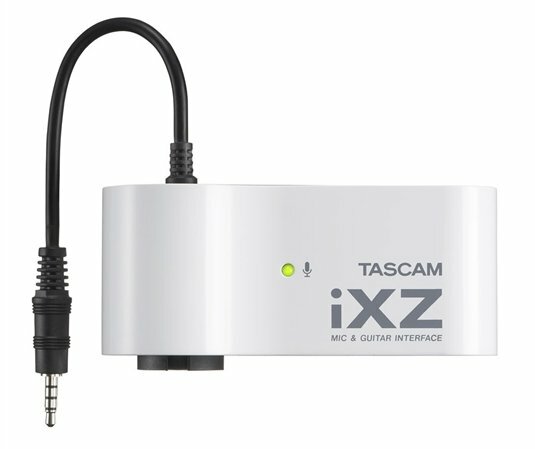 To turn an iPhone, iPad or iPod Touch into a portable practice, songwriting or live recording rig, it's tough to beat the TASCAM iXZ audio interface. I am more than impressed with this device. I send a matrix out from our church M32 to this and straight into an iPad Pro which is running switcher studio and the audio is better than I could’ve hope for at this price point. For the price I am extremely happy with this item. I’m running a matrix out from the console into this device for some web broadcast stuff and it works better than hoped.